About half a dozen people spent Sunday afternoon clearing plots and planting seeds at the McPhee Community Gardens. 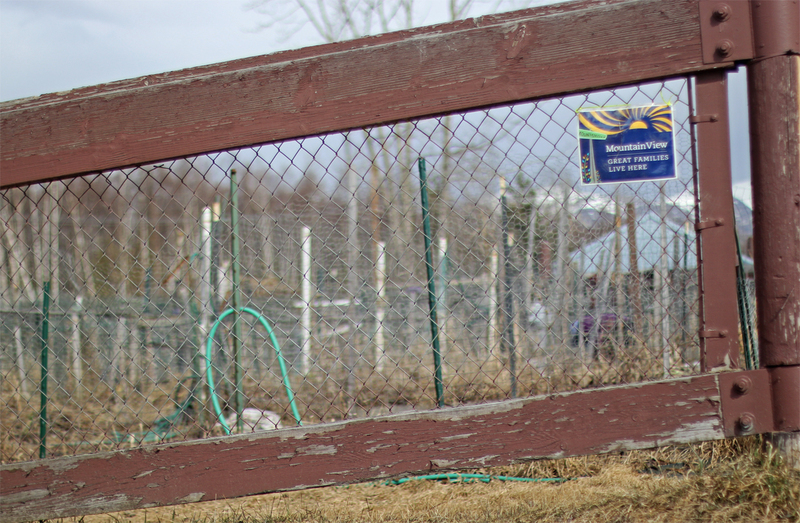 The gardens feature 50 individual spaces managed by the Municipality of Anchorage. It’s a way for people to grow their own food within the confines of a dense residential neighborhood, according to the Department of Parks and Recreation, and every spot was reserved this growing season. Each lot is approximately 10 feet by 20 feet with fences and access to water, and the municipality said people can add their name to the waiting list here. Gardeners are required to keep their spaces free of weeds and cultivate a productive plot. The gardens are so popular, several people surveyed for the Mountain View Community Plan suggested expanding them — possibly to vacant lots throughout the neighborhood. 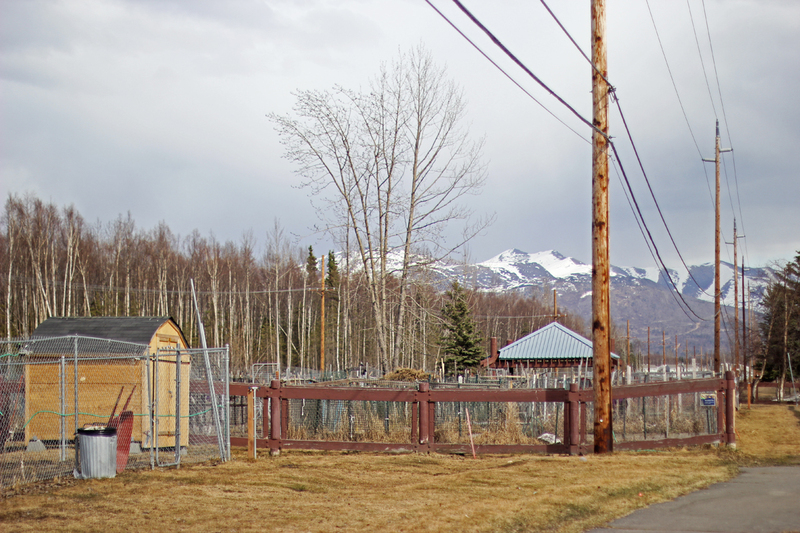 The Anchorage Community Land Trust has also documented its hope to expand the McPhee gardens. Besides the community gardens, this year the land trust is working to add more greenery to Mountain View by installing 20 raised beds in yards around the neighborhood.